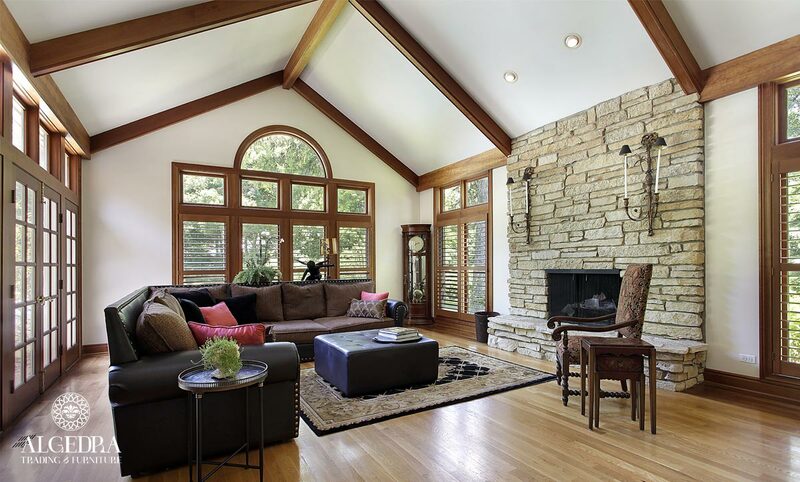 Fireplaces are considered as a smart way to forget about the busy street, cars and noise. It is a way to enjoy a calm and cozy time sitting on a comfortable chair near the fire that warms the heart, but not everyone can have or own a fireplace because it is hard to find in apartment buildings. There is a big problem as apartment buildings do not have chimneys for these fireplaces and some cities and countries forbid them for environmental reasons. 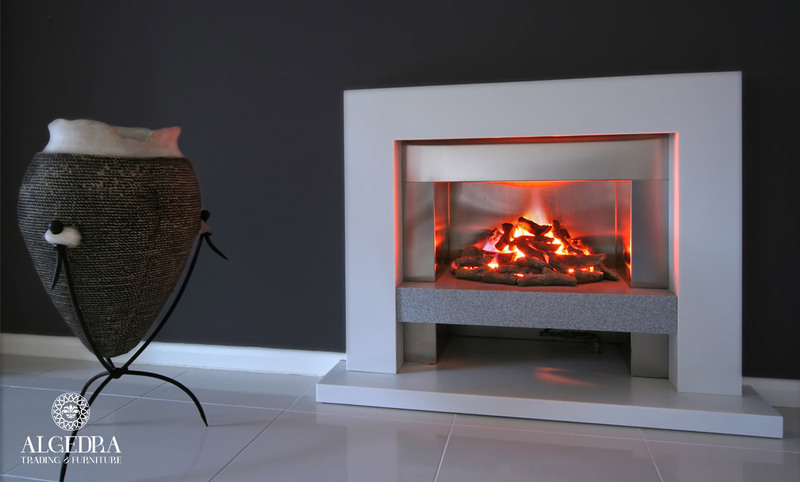 Good news for you, technology offers you a virtual fireplace that will provide the same cozy feeling and will make your room and home warm, in addition to providing further relaxation. Its best characteristics are that it does not need a chimney, very economical and safe to use in houses where there are children, very safe for the environment as it doesn’t produce air polluting smoke. They come in many shapes, some completely hidden in the wall, some take the place of an old fireplace to add a more realistic look they are surrounded by Brick, stone, and plaster. The fireplace will look brilliant in a wooden country house, and will add warmth and comfort to the place, you can also use it in a modern living room for further elegance and luxury. Using it in the dining room works like an appetizer, the warmth and the comfort it provides will help the guests feel comfortable and help them eat their food with a big appetite. Using a fireplace in a bedroom is very rare because it is not needed because it can be warmed up by A.C, but adding a fireplace will add more warmth and will help you sleep deeply. And it is a great decor piece to connect between two floors, and it is a nice trick to make the ceiling appear in lower.